Once I made something similar but yours looks much better. I love the color combination a lot! That's a huge compliment because your nails are always amazing! Thank you! Looks awesome Lucy! I especially love that you addd the bright blue in the gradient, I haven't seen that much yet! 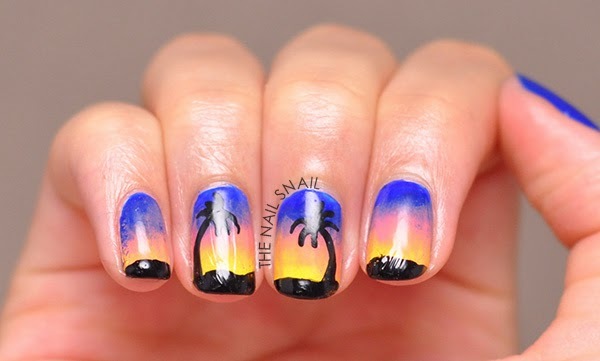 I’m a big fan of this manicure! Your nails look just perfect! 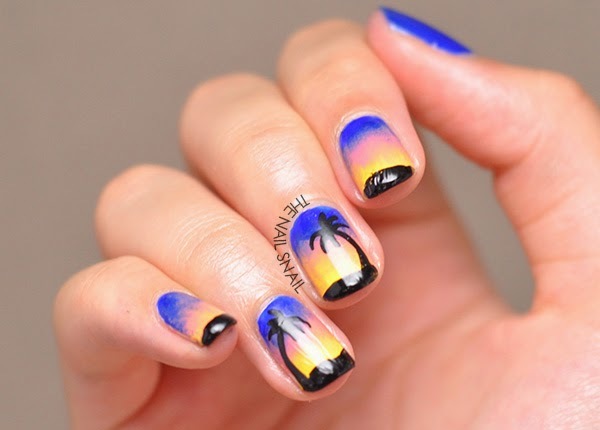 So happy I found your blog... what lovely nails and great nail art! Love it!